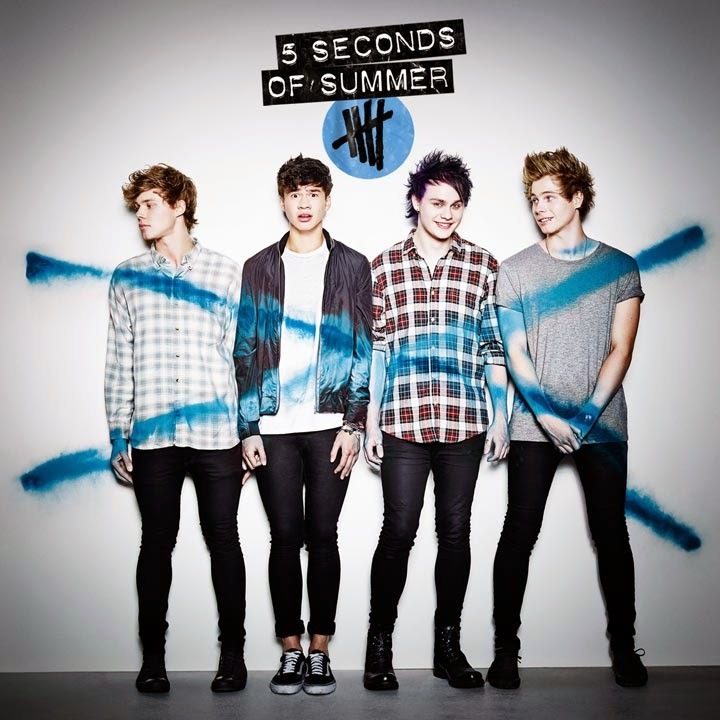 5 Seconds Of Summer have revealed the track listing for their new self-titled album, which can be found below. The band's long-awaited full-length is scheduled to be released on July 22nd via Capitol Records in the US, June 27th in Australia/New Zealand and June 30th in the United Kingdom. Pre-order information is expected follow soon. 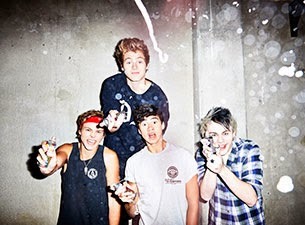 Dates and ticket information for 5 Seconds Of Summer's upcoming tour with One Direction can be found here.